If you haven't seen this Series yet, be sure to read it. 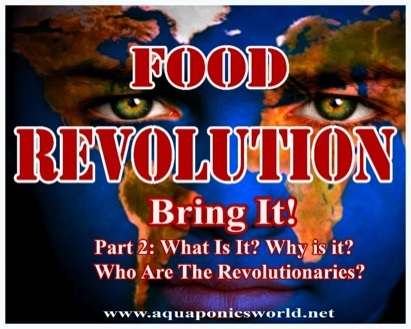 It was featured in the Aquaponics Digest Magazine, on our Blog and our Facebook page. It's a 4 Part Series that tells the story of the on-going Food Revolution. 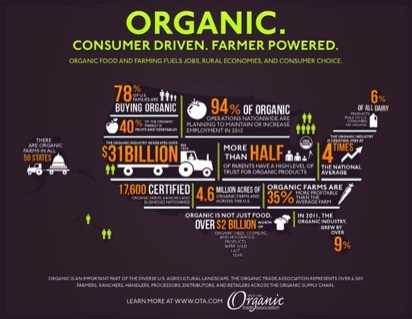 The Organic Industry in the U.S. If you haven't seen this Series yet, be sure to read it. It was featured on our Blog and our Facebook page. 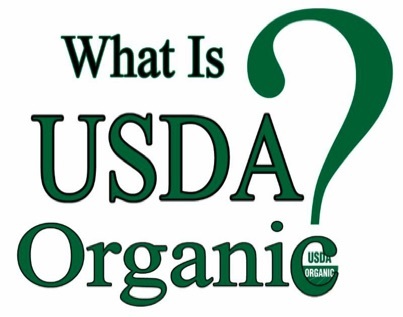 It's a 3 Part Series that tells the story of the U.S. Organic Industry, which is growing by leaps and bounds. 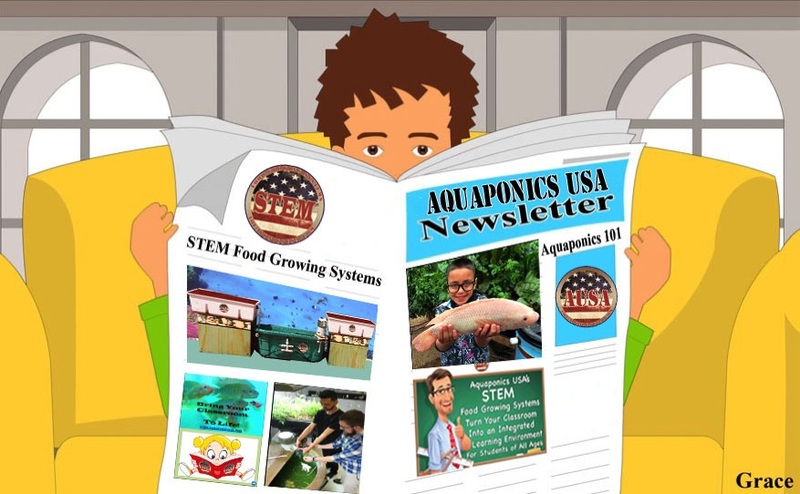 Our very first Newsletter is all about how important Aquaponics is on the world stage. We also share our under construction Fish Room and several of the components that go into it to make up a Micro Food Forever™ Farm. 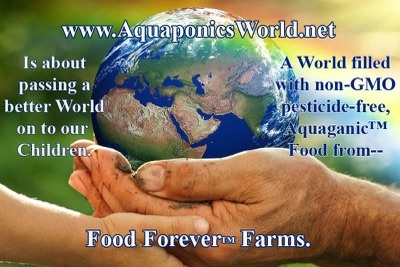 Also Aquaponics USA installs 3 Deep Media Food Forever™ Growing Systems in 3 Tucson Elementary Schools. 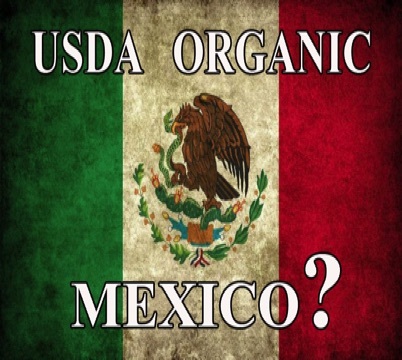 It's a 3 Part Series that tells the story of the U.S. Organic Industry. If you haven't seen this Series yet, be sure to read it. 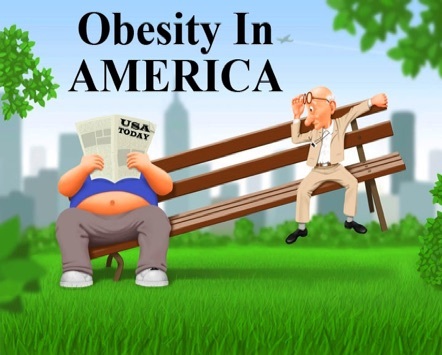 It was featured in the on our Blog and our Facebook page. 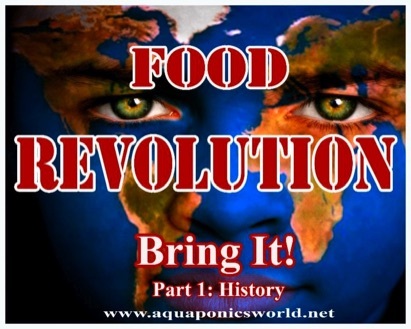 What's been happening at Aquaponics USA and Aquaponics World while we wrote about the Food Revolution in the past 4 months? A LOT! 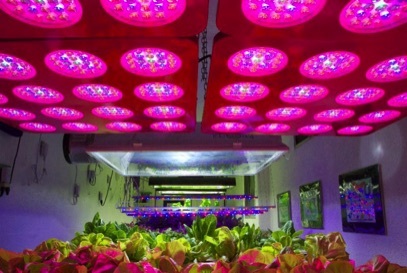 This Newsletter is an informative look at the many choices available for Grow Lights. See the photos of how we turned our Deep Media Aquaponics USA Food Forever™ Growing Systems into a Micro Food Forever™ Farm complete with all the bells and whistles of a large-scale Farm and our first version of a Vertical Growing System.